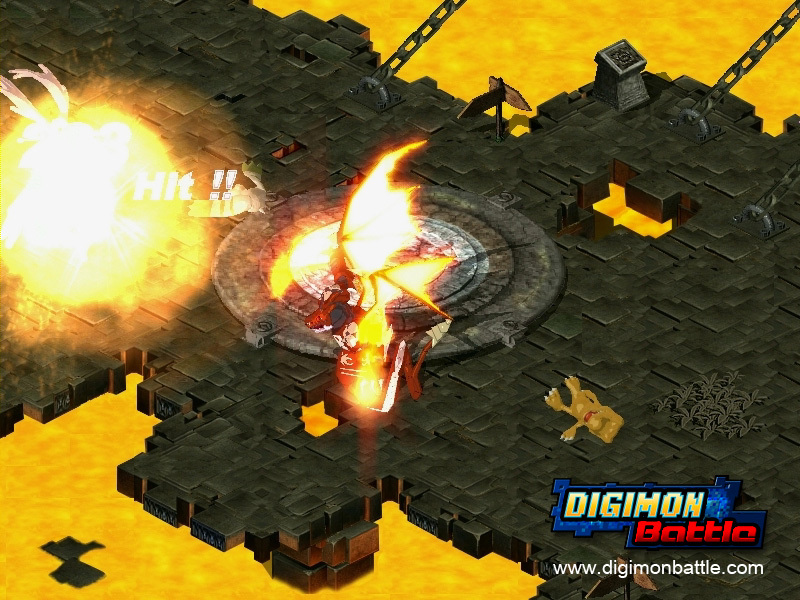 The major feature in this game is Digimon, the character originally created by Bandai Group, one of the most famous Japanese toy companies. Digimon was first created as a TV series by Toei Animation, Japan. Toei Animation is a very well known TV animation production company in Japan, especially known for their Dragon Ball series. All the many Digimon series were shown on network TV and on cable channels as well. 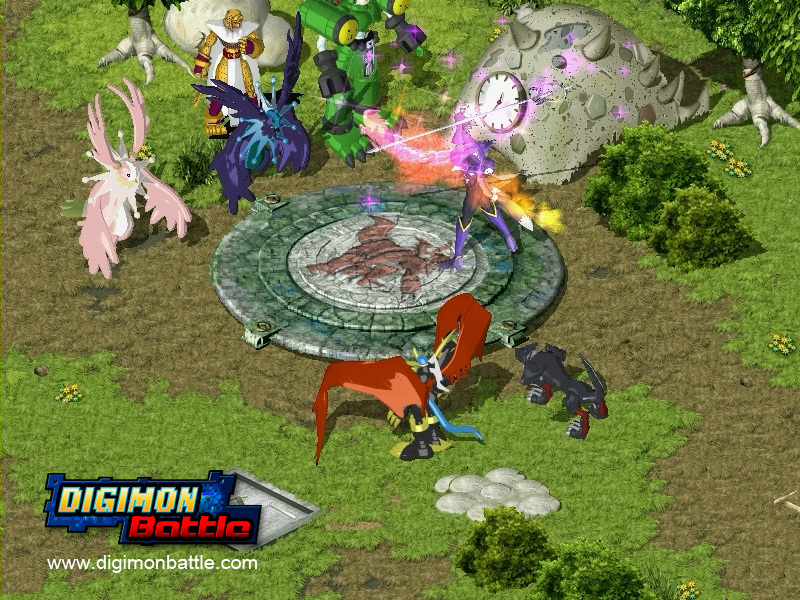 Digimon Battle is a free MMO game based on the original Digimon animation series and will be very enjoyable for Digimon fans. It will also be an exciting chance to make friends over Internet who share the same admiration for Digimon. 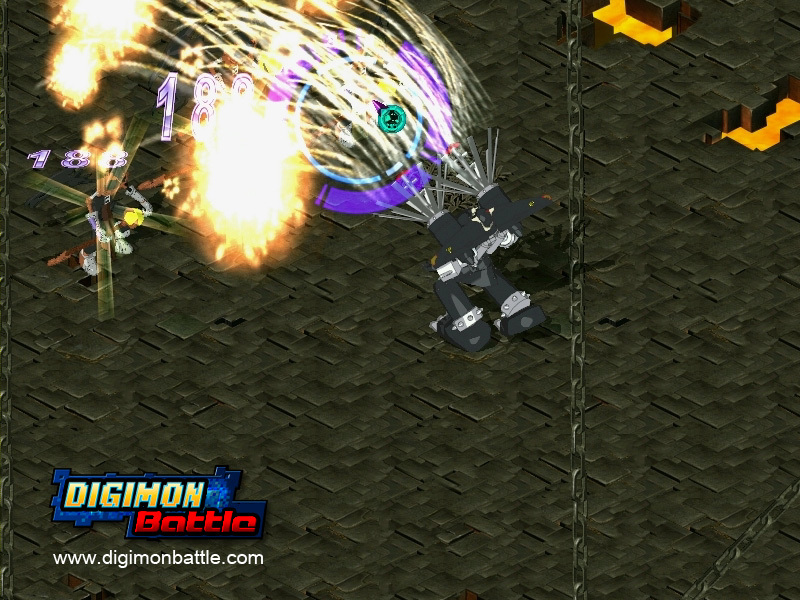 Digimon Battle is not violent at all. It does not show any gory scenes like slashing enemies into pieces or blood splashing all over. That is important social issue these days. Unlike those violent games, users will experience pure adventures in the digital world and enjoy taming their own Digimons. 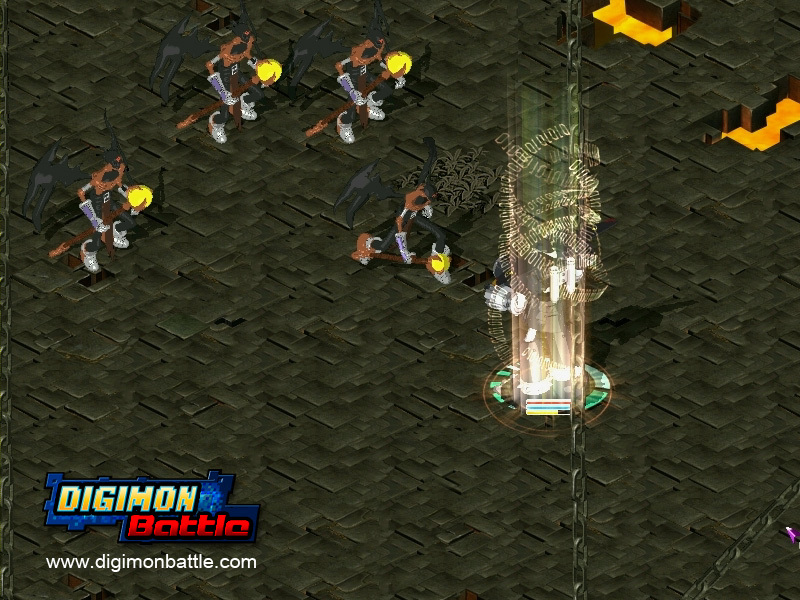 Parents can play Digimon Battle with their children. Digimon Battle is good for the whole family.